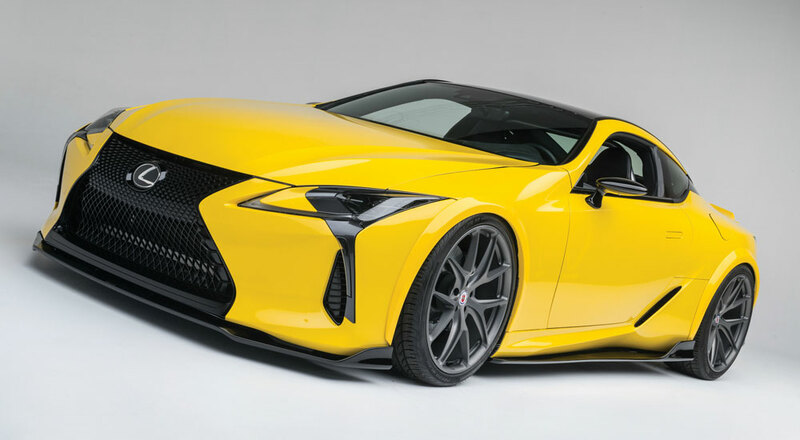 Built by Beyond Marketing, the LC 500 is wrapped in Avery Dennison Gloss Yellow and outfitted with a custom body kit by Artisan Spirits and height-adjustable springs from KW Suspension. 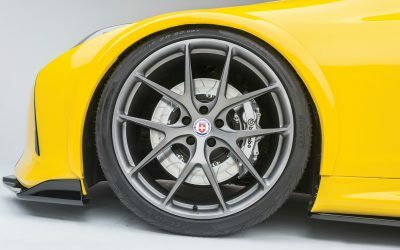 The wheels are 22” HRE P101 rims with Pirelli P Zero Nero Tires, finished off with Brembo brakes in a custom caliper color. 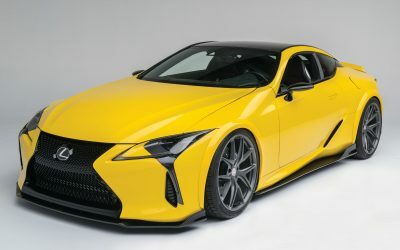 For the modified LC 500, Club DSPORT increased the displacement to 5.6-L, and increased the cylinder bore to 99.5mm (as compared to 94mm) for 525 horsepower. Custom Moly-2000 Amphibian Sleeves from LA Sleeve were used to increase the bore size while custom CP Pistons and Carrillo connecting rods were engineered to perform up to 9,000rpm. 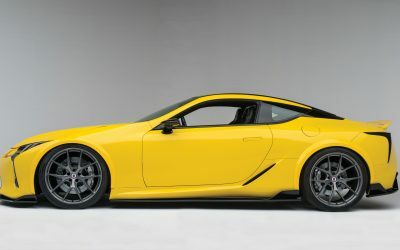 The design, machining and assembly of the engine was done in-house at Club DSPORT’s engine development facility. 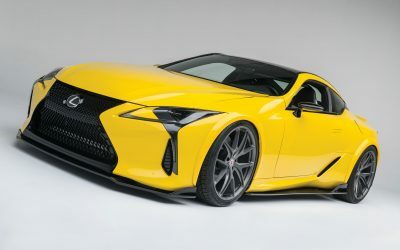 The work was performed by Magnus Ohlaker, who has 20 years of experience building championship winning F1 and Indycar engines. While not exploited at this juncture, the power handling capabilities of the 2UR-GSE engine have been more than doubled.